For those of you not friends with me on Facebook I recently won a contest to be on the next Jimmy Up t-shirt! 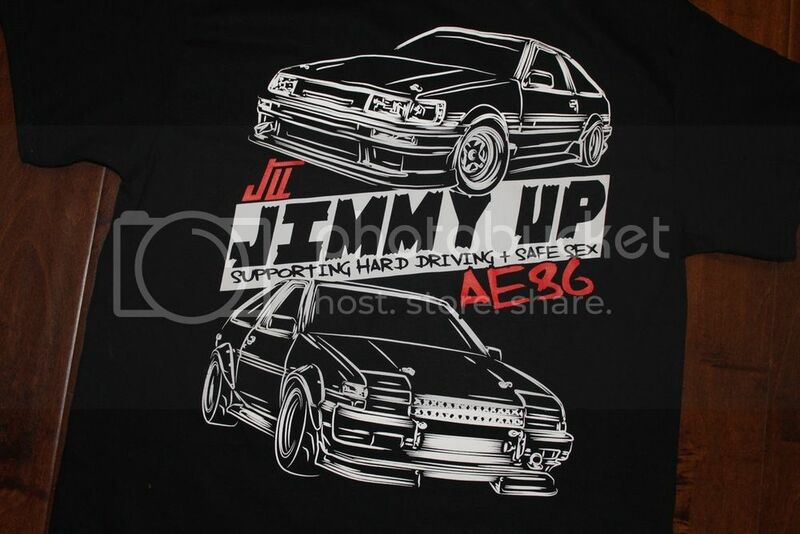 If you are interested in one you need to put your order in before 8pm tomorrow because Jimmy Up will be closing orders as they are taking all their apparel to Formula D and cannot guarantee what will be left over. Re: I won a thing!